Can't attend? Follow STUDIO H to know of future events! 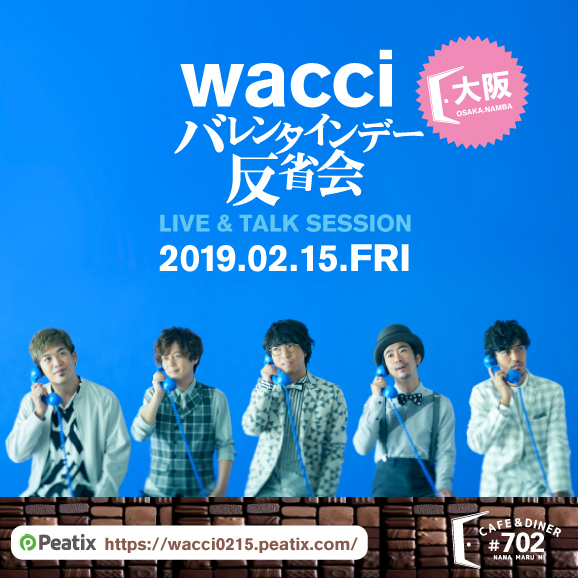 『wacci バレンタインデー反省会 ～LIVE & TALK SESSION～ 』 開催決定 ! !